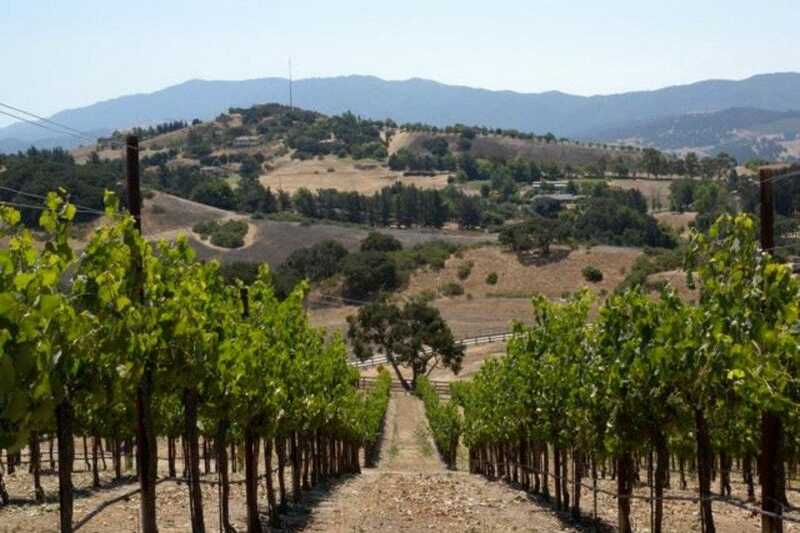 A boutique, family-run winery with a vineyard in prize-winning Ballard Canyon, Larner Vineyard & Winery has a small tasting room in Los Olivos. Pop in to taste their wines, and we're sure you'll leave with a bottle (or two). The Larner family grows several Rhone varietals at their vineyard, including Mourvedre, Syrah, Viognier and Grenache. Larner grapes are also much sought after by other winemakers. 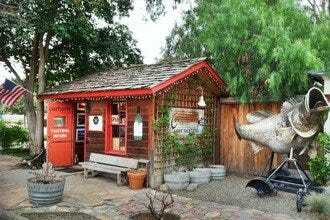 Located in the Los Olivos General Store, this tasting room is a must if you're in the area. 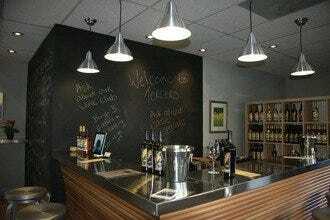 There are plenty of other tasting rooms nearby, too, so be sure to designate - or hire - a driver! 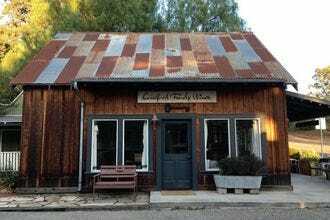 Los Olivos' Best Wineries: "This tasting room is tucked inside the Los Olivos General Store - it's just the place to pick up an amazing souvenir or two." 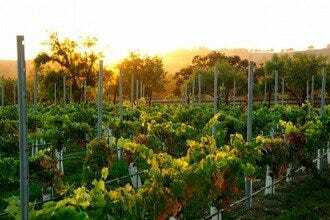 Best for Los Olivos' Best Wineries Because: Larner grapes are the star of many local wines. Stop in here for an unadulterated taste.